HAVE INSURANCE? NEED YOUR AUTO GLASS REPLACED NOW? Fast, convenient service at our location or yours with quality and value you can trust. 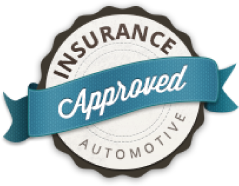 We are an approved vendor for all insurance carriers in Washington State and will help you with the claims process. 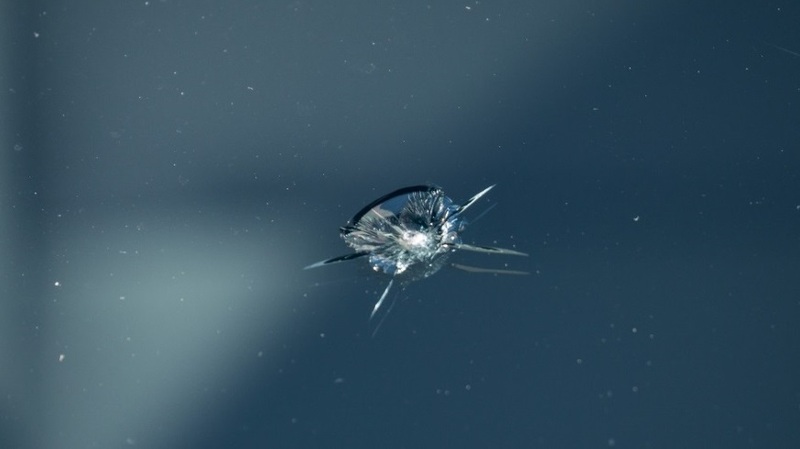 Windshields, side glass, back glass or roof glass; we can replace any automotive glass part. Chip repair is covered by most insurance at no cost to you and we have drop in service at one of our locations between the hours of 8:30-4:30. Paying out of pocket? 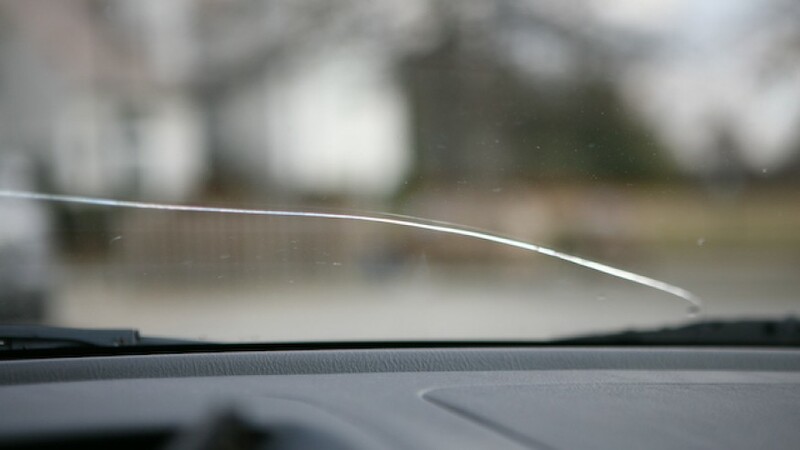 Small windshield damage is $79.99 for the first chip and $10.00 for each additional up to 3. Schedule today or drop in to keep that chip from spreading to a more costly replacement. Approved by insurance carriers in Washington State. 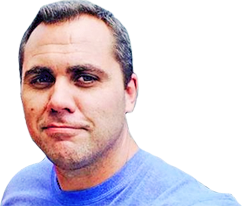 Let us help you with the claims process or to simply answer any questions you may have. Professional auto glass technicians will install quality glass. 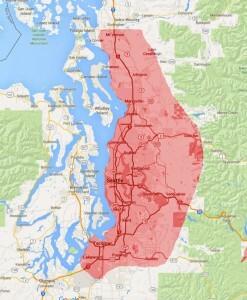 Local ownership in the Puget Sound region. Our technicians live where you do! A core value of All-Star is to give back to the local community including Russell Wilson’s Strong Against Cancer at Seattle Children’s. We come to you! Our mobile technicians can come to your home or office 6 days a week. Two convenient locations in South Seattle near the stadiums or on the east side in Issaquah. 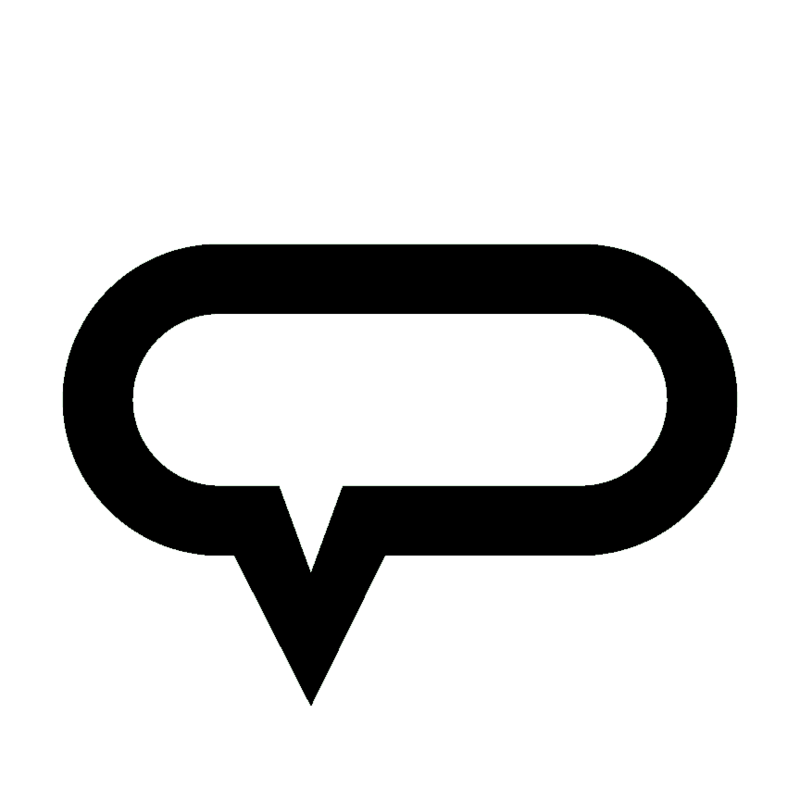 We offer drop in service for chip repair or make an appointment and use the WiFi to work on your latest project. Great Service is in Your Neighborhood! I was highly impressed with All-Star’s customer service. I emailed yesterday about having a chip repaired and they replied within minutes, telling me to come in at my convenience. I dropped by today around lunchtime and they took my car back within minutes of me arriving. I was in and out within 30 minutes. It’s the worst way to end a holiday weekend when you arrive home to your broken-in car with three windows broken. Luckily I called All Star who helped get the parts, deal with insurance and fix my car windows the next day. 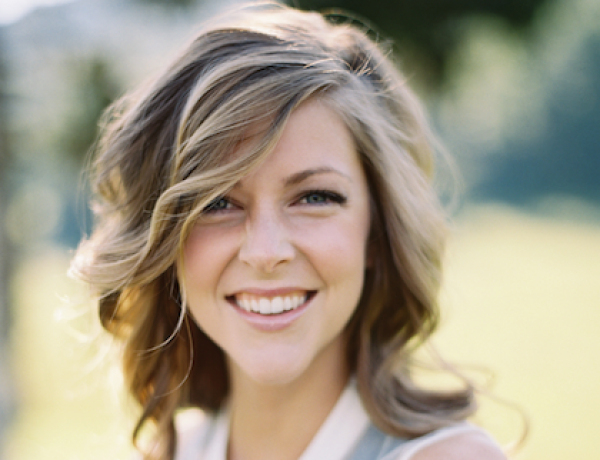 The staff was super helpful and made sure I was 100% happy with the quality during and after my visit. I would definitely return to All Star for my auto glass needs. Thank you. Called All Star after a broken windshield. They came right on time, the gentleman who came to fix the windshield was so professional. It was done quickly and he even cleaned up the mess after. I got free brown bear coupons for a car wash too! I just googled “windshield repair” and tried them with no recommendations and couldn’t be happier! They were fantastic!!! 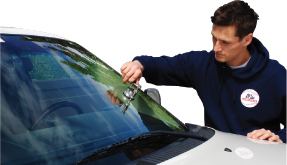 Fast, safe, convenient mobile windshield repair service where you work and play! Let us handle your insurance questions!